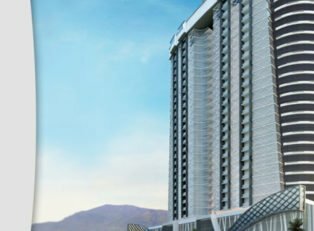 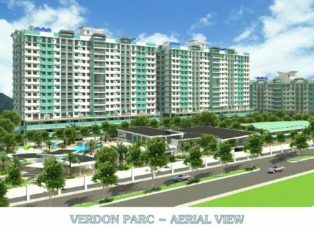 Your Condominium Investment Guide in The Condos real estate Davao Philippines – founded in 2004 as one-stop shop for important information in searching, dealing, middle-managing, ocular inspecting and deciding what, where and when to buy, and from whom, any or all your Davao Condominiums requirements in this strategic capital of Asia and for great Davao real estate. 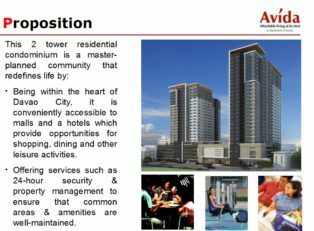 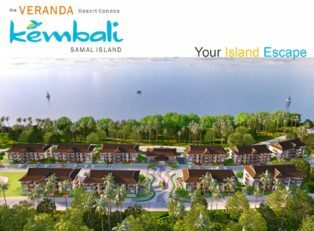 We are your friendly neighborhood expert and experienced guide to brief you before you ever invest in Philippine condominiums. 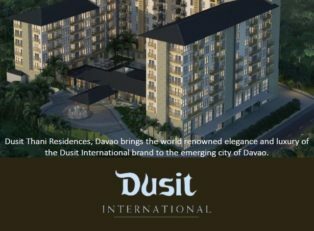 We are your most reliable, credible and cordial next partners and cooperators in Davao real estate business in Davao Philippines. 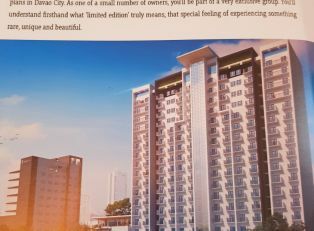 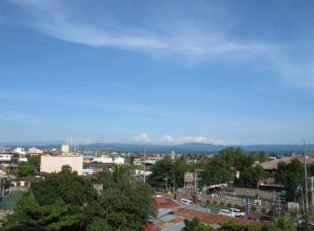 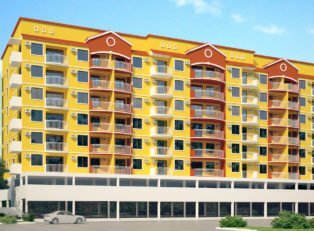 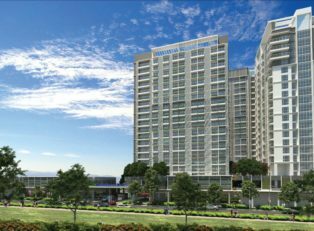 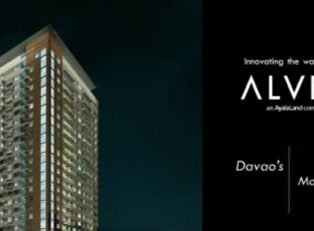 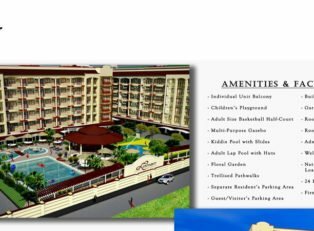 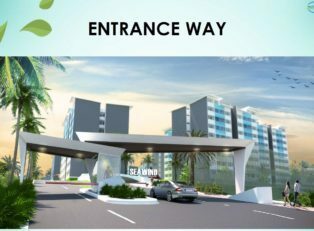 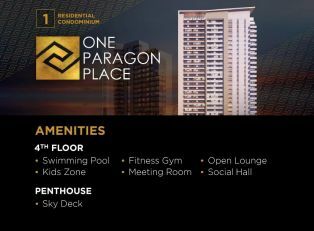 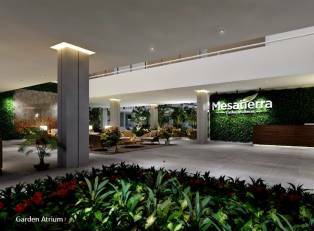 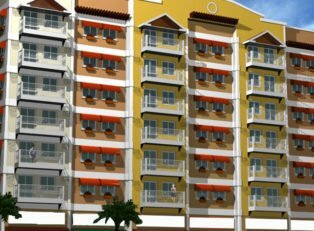 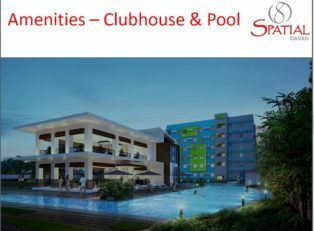 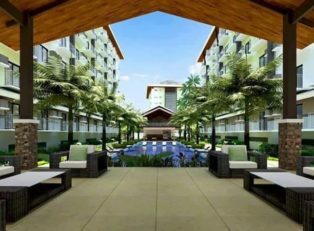 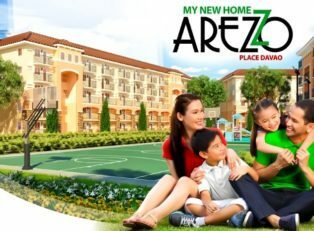 A Perfect choice Davao Condominiums to enjoy a home a feeling while vacationing or visiting in Davao Philippines at half the cost of a Hotel room which typically cost around PHP2000-PHP5000 per night or higher at the more modern Hotels for most Condos real estate Davao.